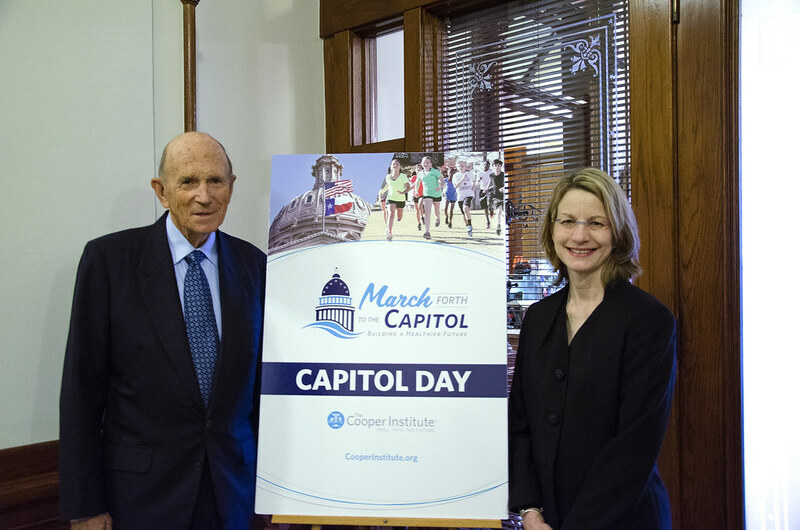 The Please click through our 2017 Cooper Capitol Day album above. Did you know? March 4th is Dr. Cooper’s birthday. 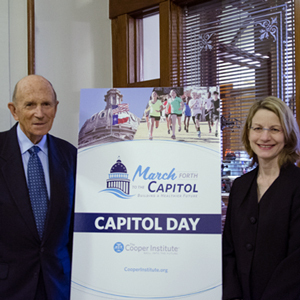 So join us on March 4, 2019 in Austin as we march forth to the Capitol for Cooper Capitol Day. For many, childhood memories were full of games of tag, capture the flag during gym class, or unknowingly learning conflict resolution during recess, away from the watchful eye of a teacher.